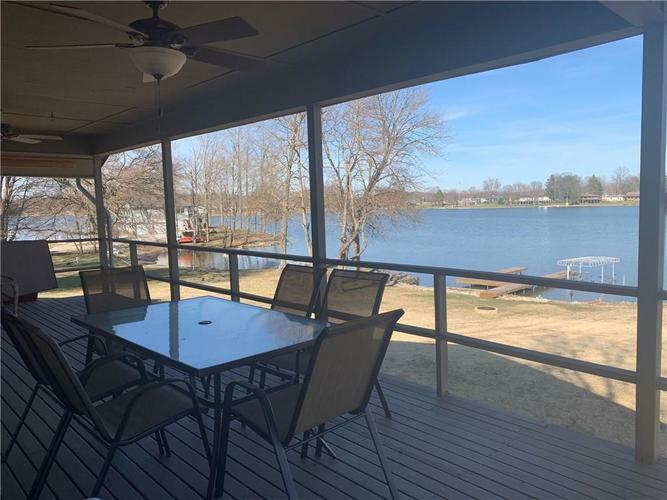 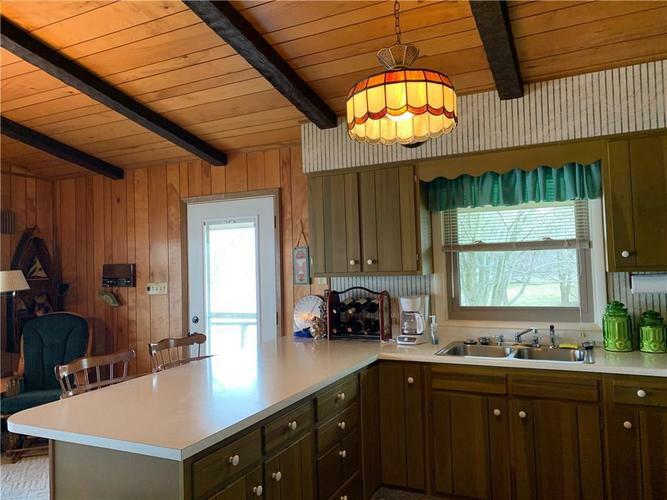 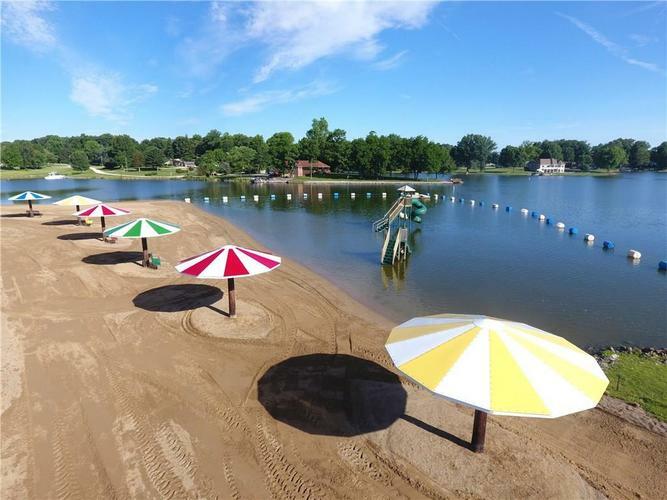 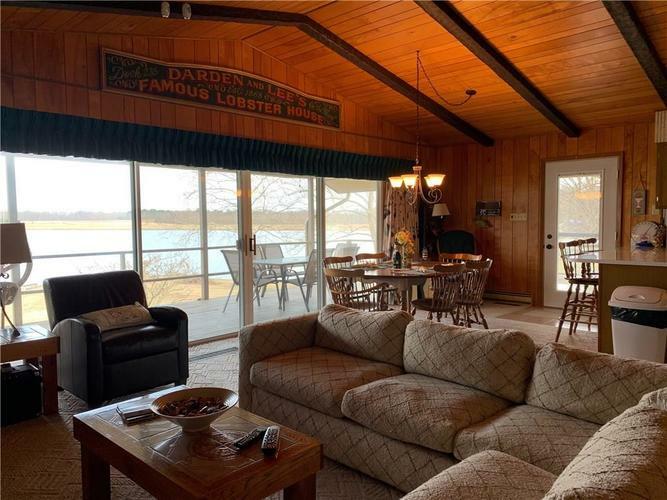 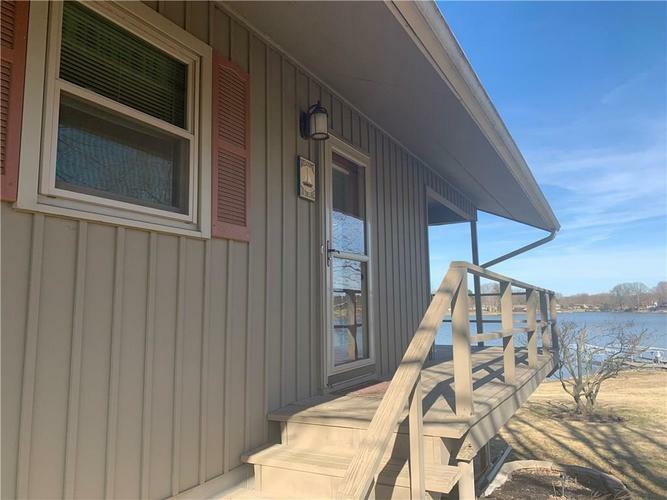 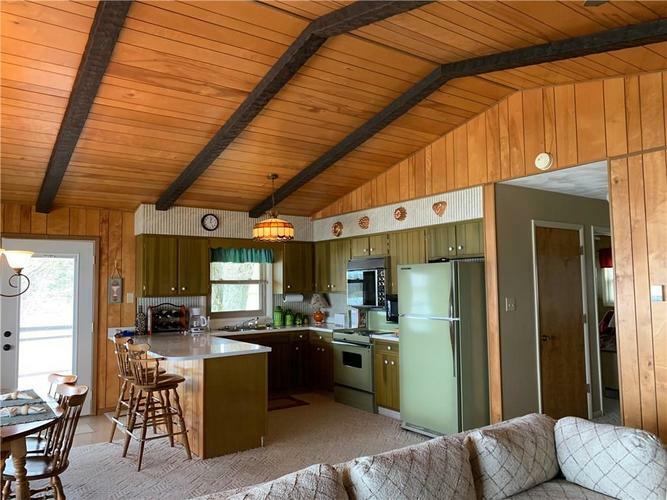 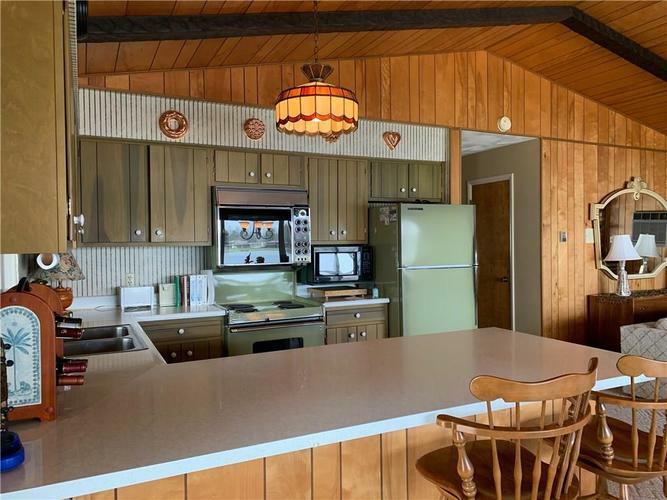 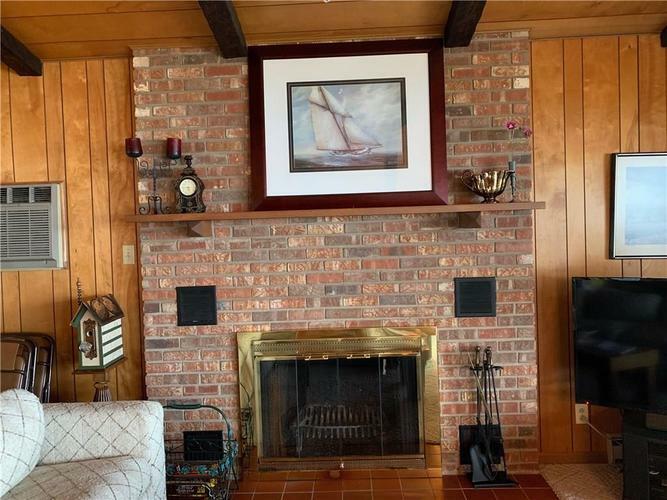 Spectacular full 180 degree lake view from this 3BR 2BA bungalow on over a half acre lot. 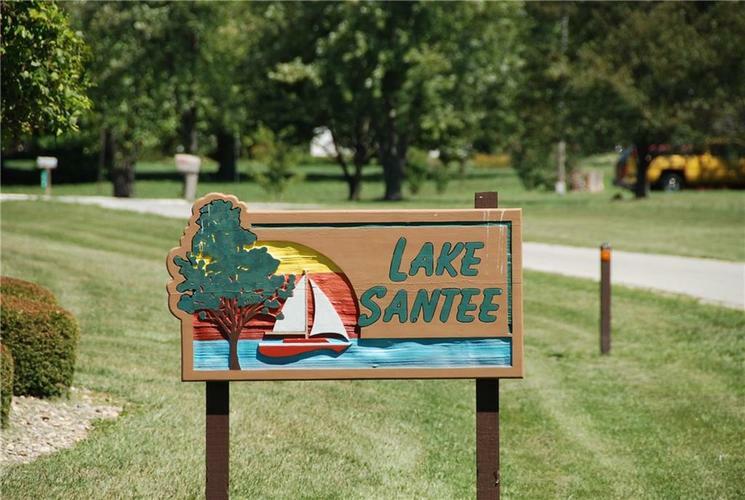 Well maintained and clean home ready for you and your company to enjoy all Lake Santee has to offer. 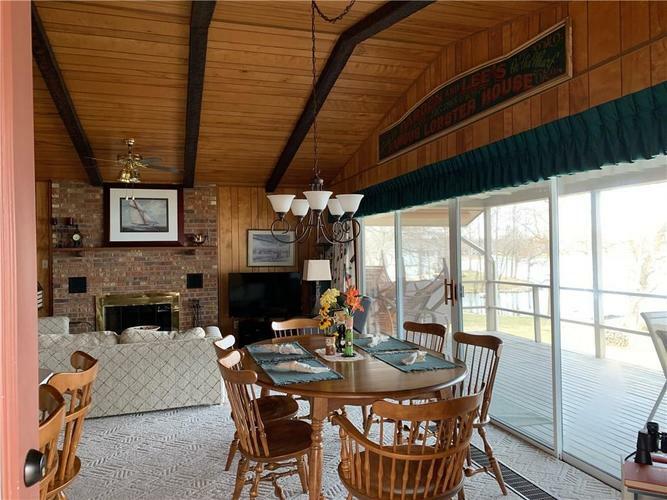 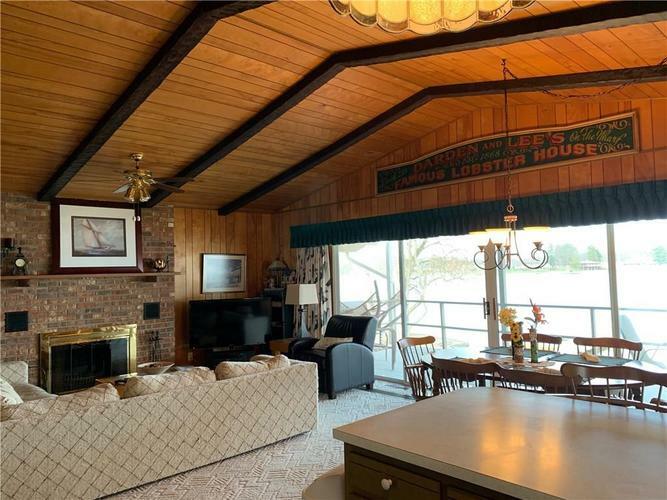 The great room, kitchen and dining area open to a 10x26 ft covered wood deck. 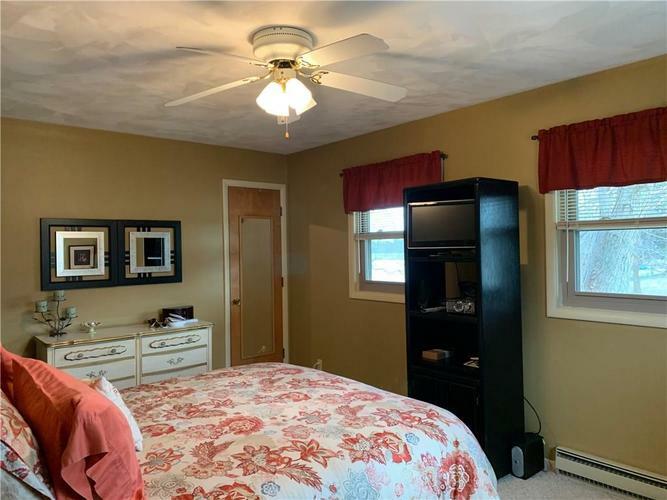 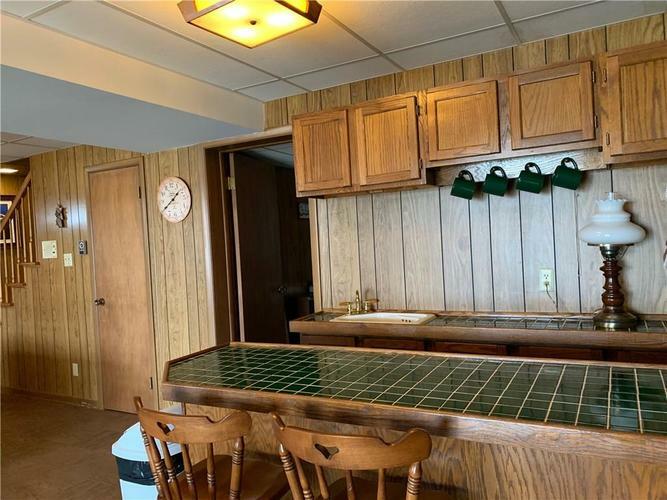 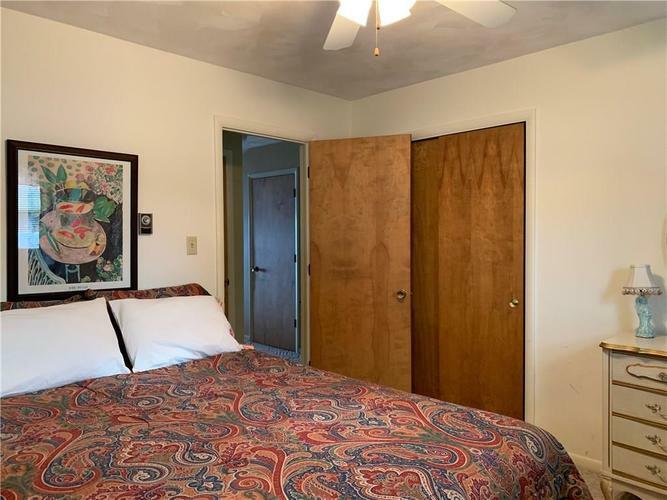 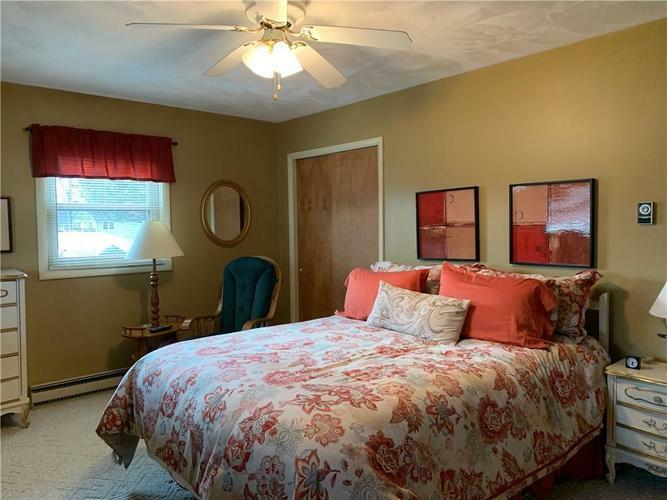 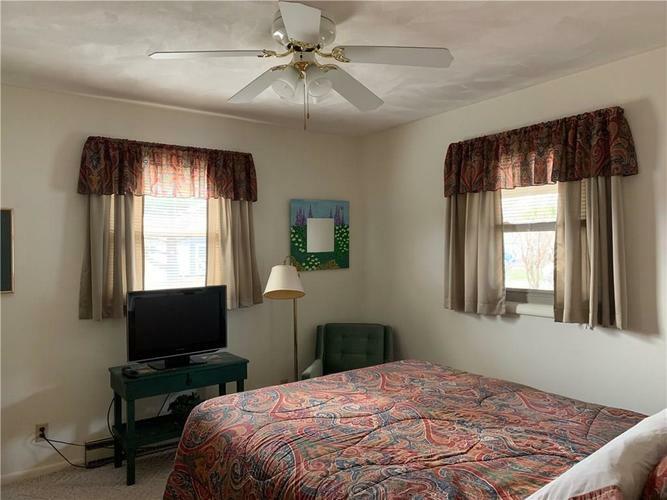 Two bedrooms, a full bath, and a pantry closet are also on the first floor. 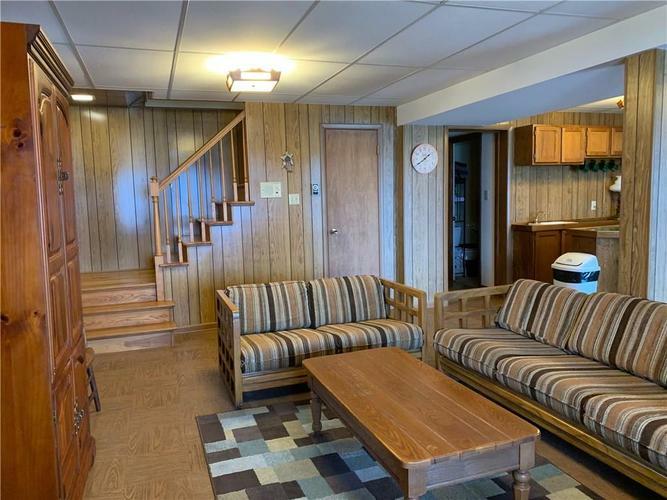 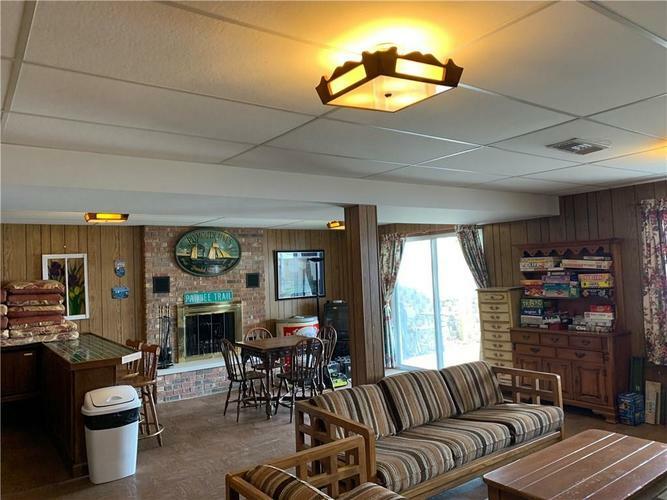 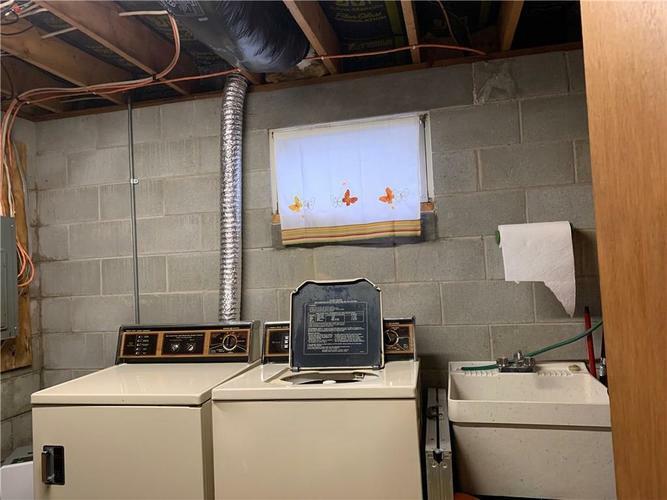 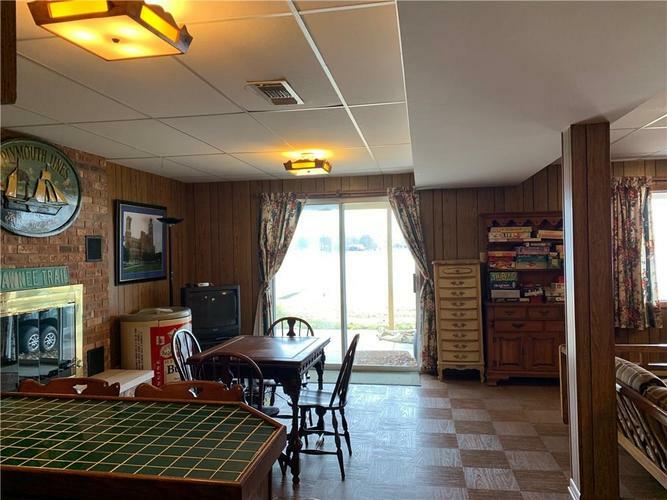 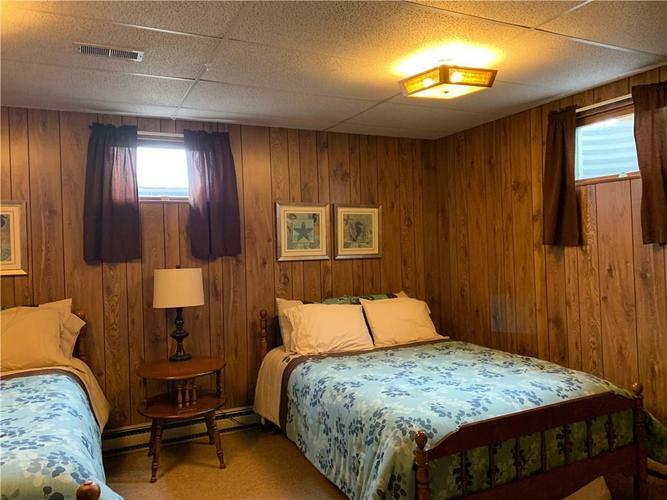 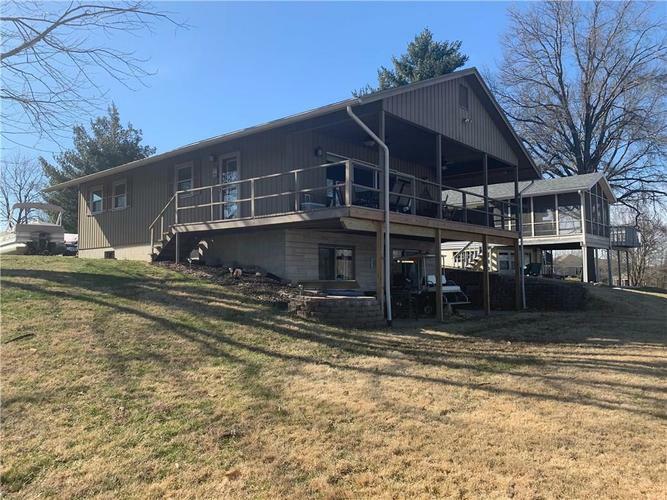 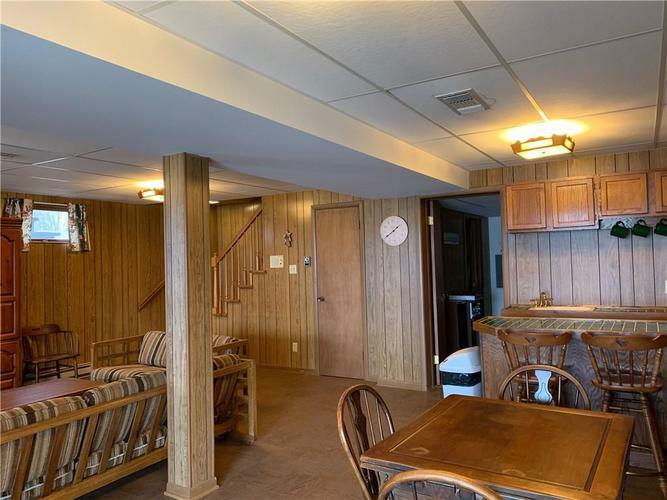 The walkout basement offers a large 18x24 ft family room with wood burning fireplace and wet bar, a 12x15 ft third bedroom, full bath, and laundry/mechanical room. 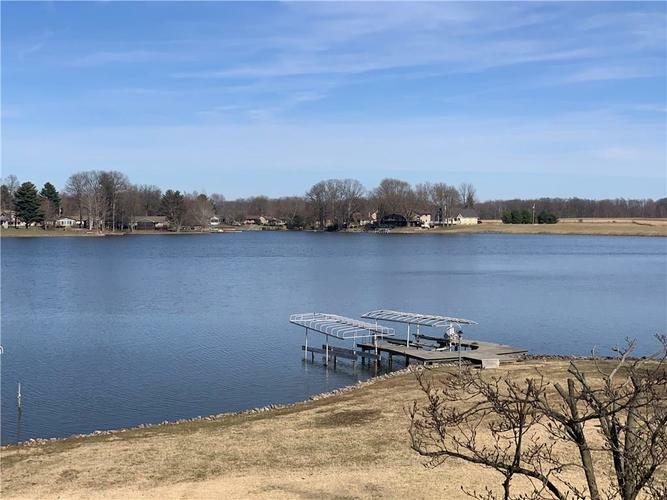 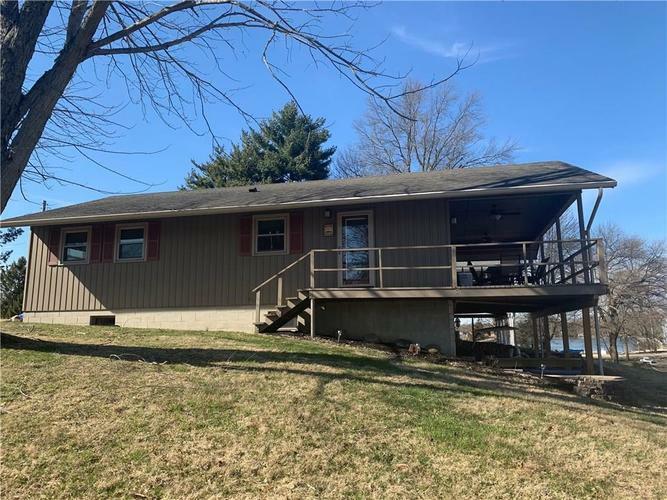 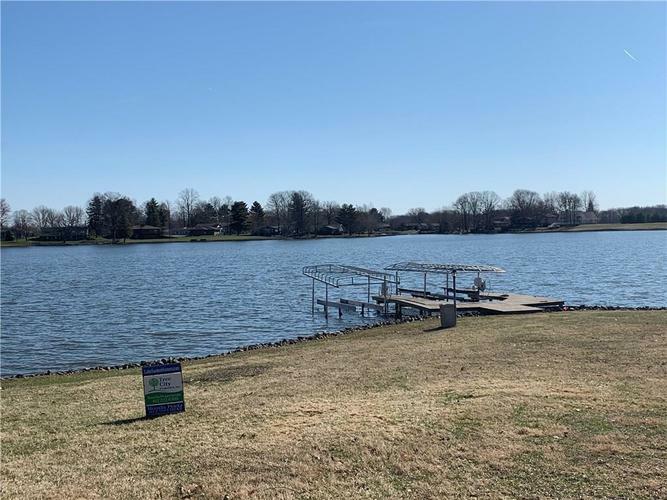 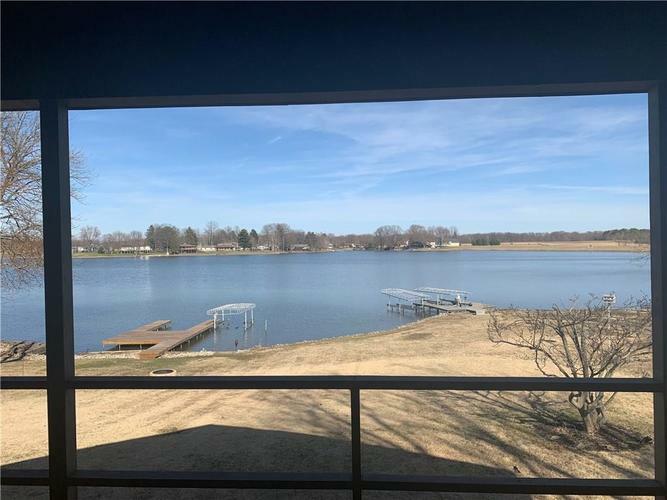 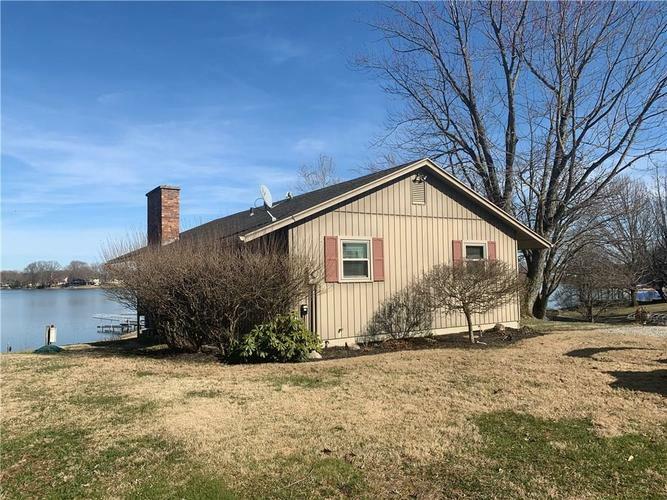 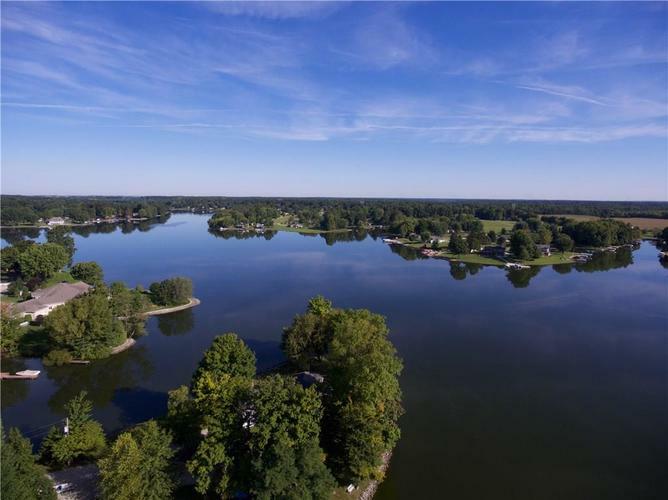 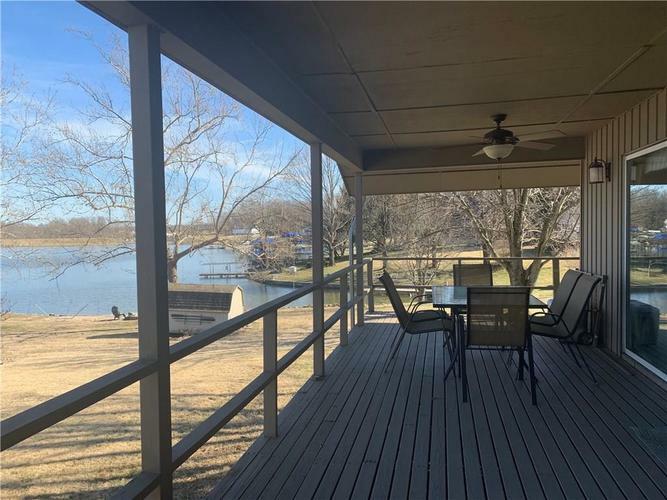 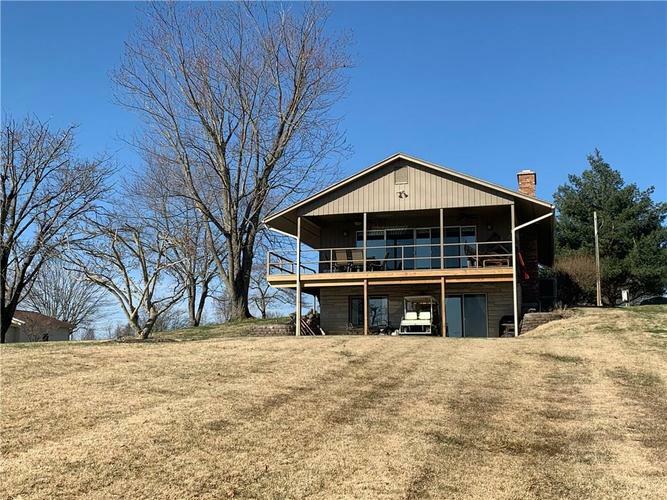 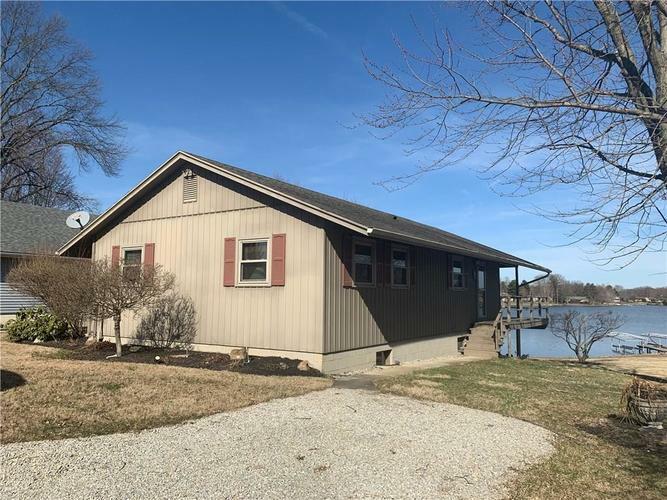 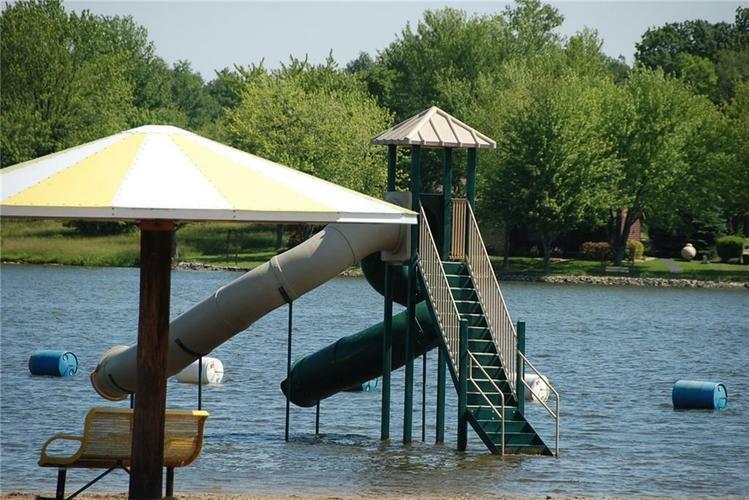 Since this lake lot is larger than most, there is ample level yard on the road side with a slight slope from the home to the water. 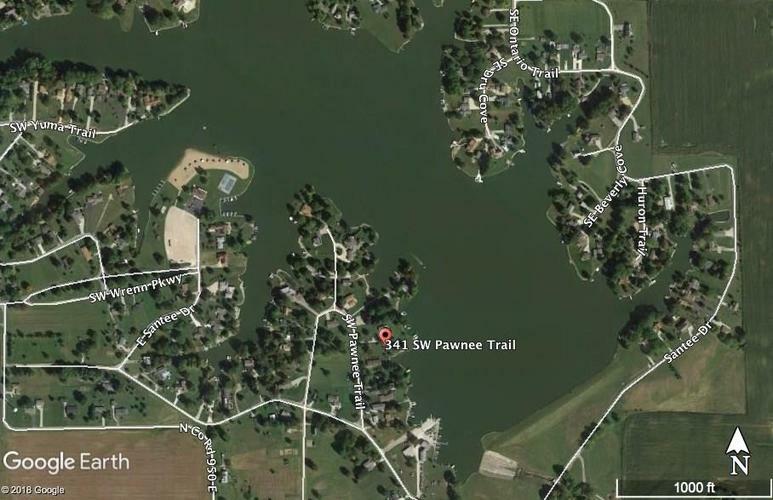 Directions:Enter Lake Santee and turn right. 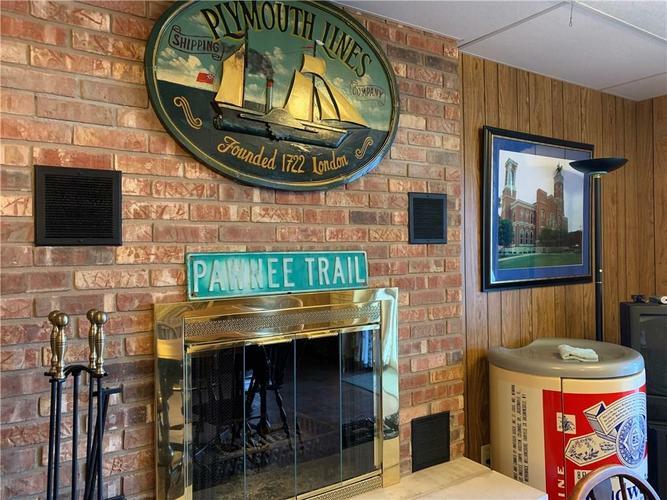 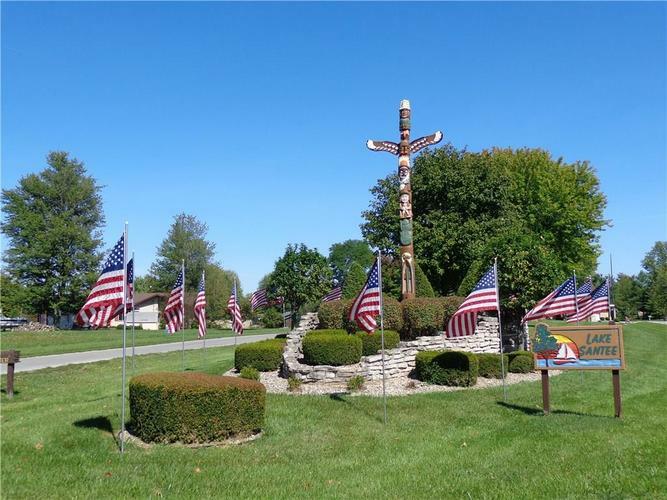 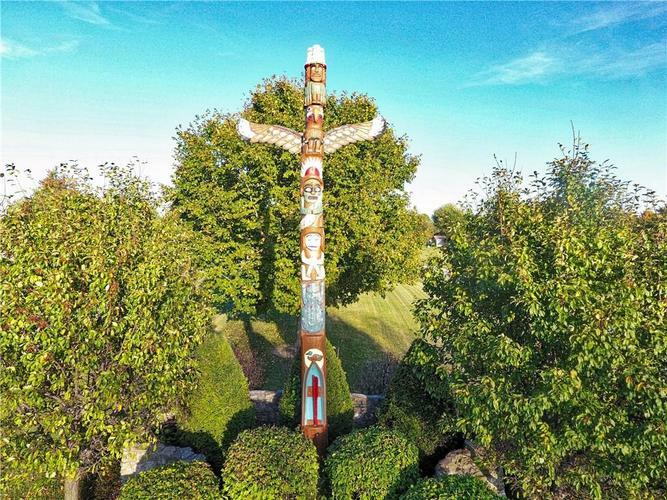 Turn left on Mohawk Trail (closest to the Marina), marker post #3 and the home will be on your right with a sign in the yard.